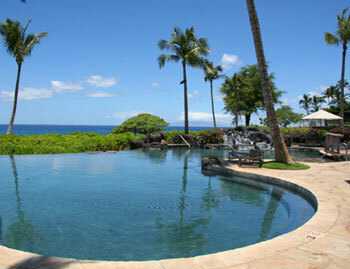 Wailea Beach Villas Maui For Rent Maui are Luxury Rentals in Wailea that are an unprecedented, and some of Maui's finest Luxury Vacation Rentals. 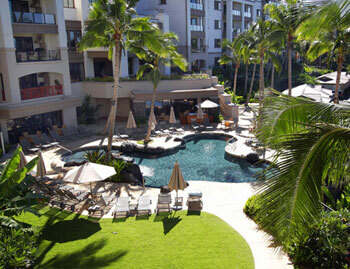 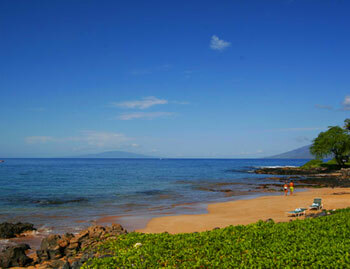 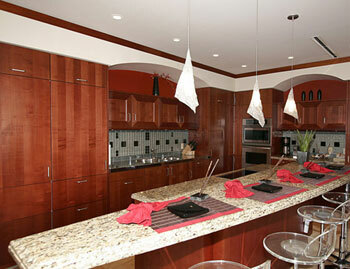 Wailea Beach Villas Maui Condos for rent are privately owned luxury condominiums. 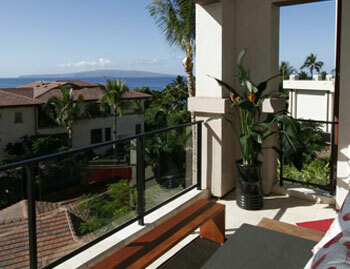 Gorgeous ocean views, and garden views. 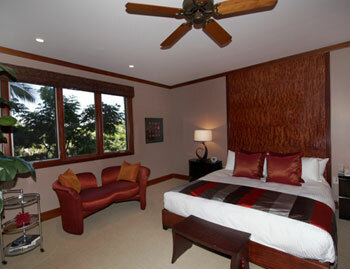 Fully equipped gourmet kitchens complete with; professional interior designer furnishings and spectacular ocean views of the West Maui mountains and the islands of Lanai, Kahoolawe and Molokini Crater. 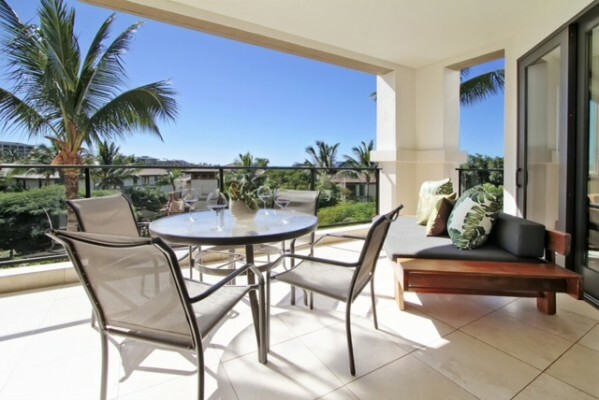 Just steps away from pristine Wailea Beach with golden sands, endless activities, world-class golfing, tennis, shopping and dining at the Wailea Beach Villas Maui Condos For Rent! 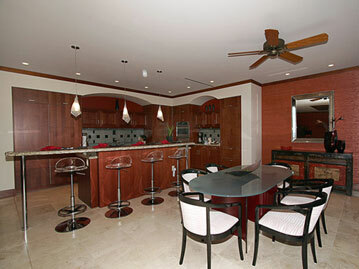 Wailea Beach Villas PH211- interior design creates a seamless combination of Modern cosmopolitan meets tropical paradise. 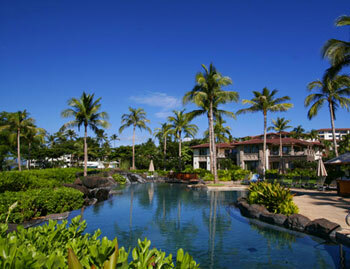 Tiki-torches light up the property at night.